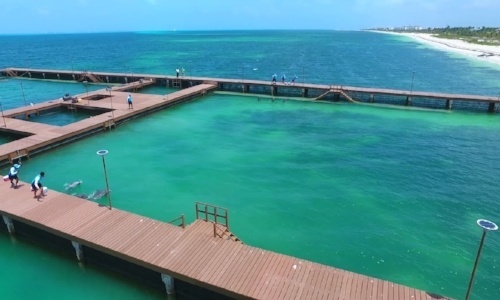 In Playa Mujeres you can get to know a different side of Cancun, since it is isolated from the Hotel Zone and the beach is difficult to access from the highway, which makes it much quieter than Cancun. 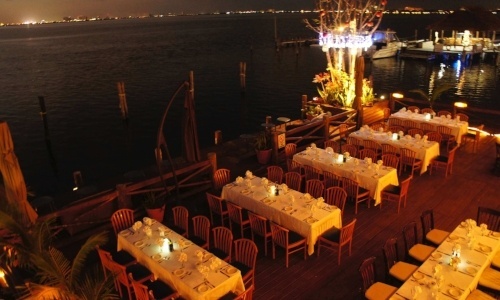 Unlike Cancun, Playa Mujeres does not offer a vast nightlife options. However, you can find some 10 minutes by car, in the hotel zone, or in downtown Cancun, which is not far either. 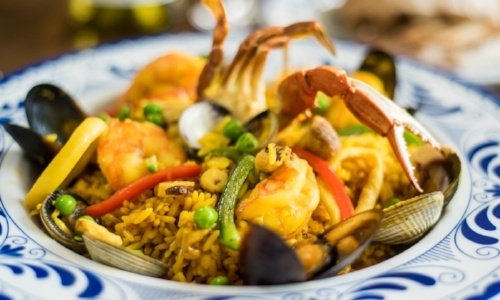 What to do in Playa Mujeres? 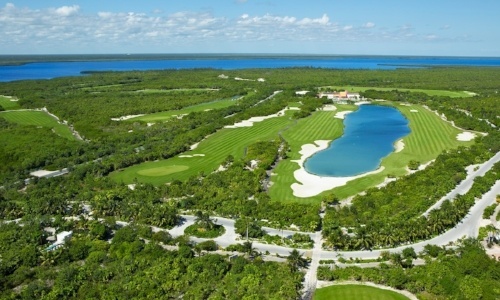 Play golf in world class field, such as Playa Mujeres Golf Club, Dreams Playa Mujeres, or Beloved Playa Mujeres. 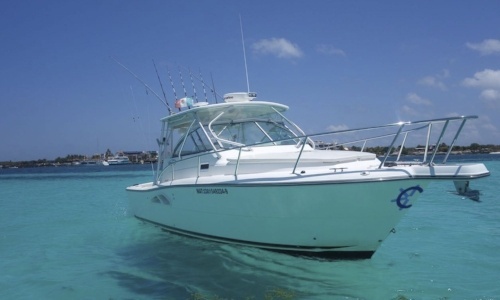 Do sport fishing on a private expedition. 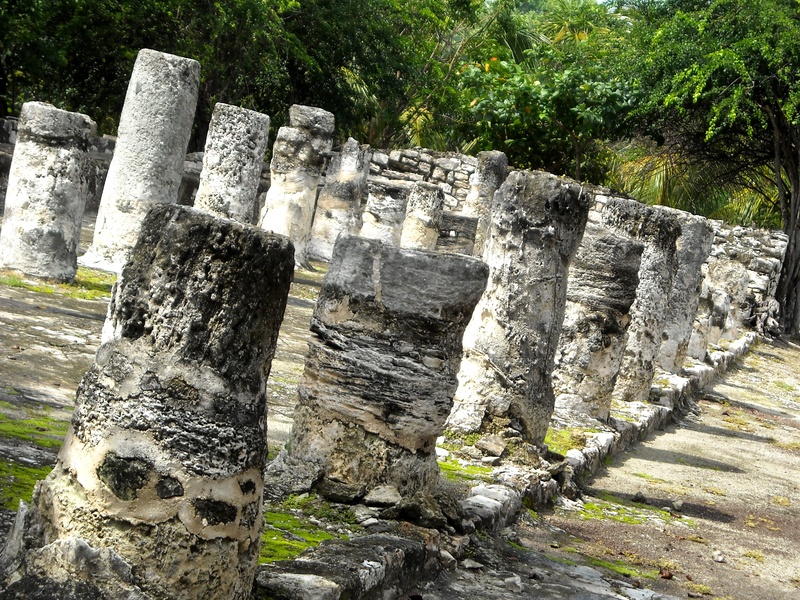 Visit the archaeological site El Meco. 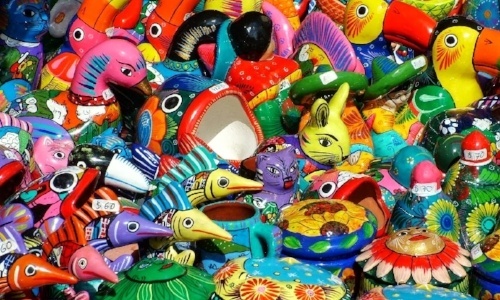 Buy crafts in Isla Mujeres. Swim with dolphins in an exclusive habitat surrounded by important hotels. 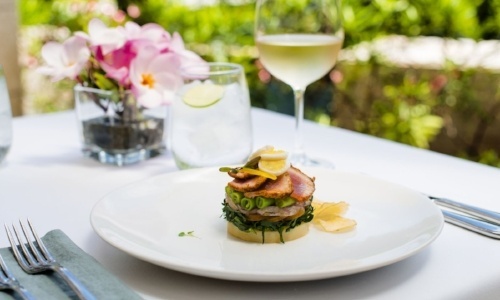 Playa Mujeres is the ideal destination for all those seeking luxury and status. 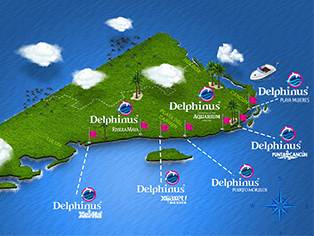 At Delphinus, we have an innovative, private and sustainable habitat, where you can swim with dolphins knowing that we care so much to maintain our standards of exclusivity and quality, as to preserve our species.